An ABC picture book by bestselling author Anita Higman, beautifully illustrated by award-winning artist Jeneal B. Rogers. C: I love you like a Cookie crunch. I love you when you’re late for lunch. J: I love you sour, I love you sweet, I love you like a Jelly treat. N: I love you rainbow colors bright. I love you in the starry Night. T: I love you much in whispers light and when you Tuck me in at night. Z: I love you bigger than a pancake stack. I love you Zooming to the moon and back! I Love You Sour, I Love You Sweet is full of charm! 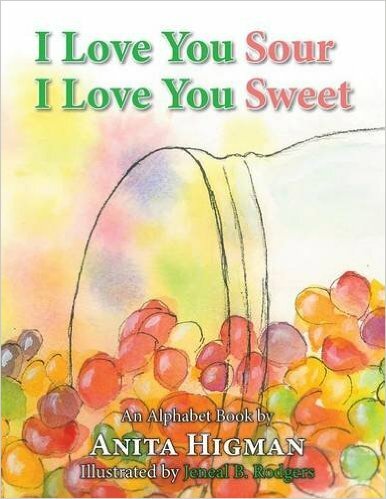 Its fun, sweet messages of love are sure to delight children as well as adults. With poetic verses and whimsical illustrations, my children and I loved each and every page. We look forward to reading and sharing this special book again and again! 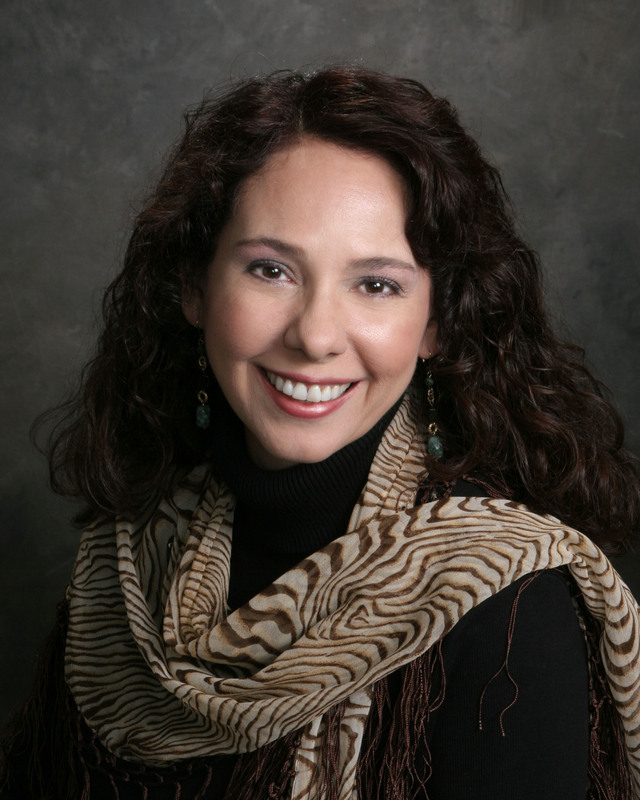 Best-selling and award-winning author, Anita Higman, has over thirty books published (several coauthored) for adults and children. She’s been a Barnes & Noble “Author of the Month” for Houston and has a BA degree, combining speech communication, psychology, and art. Anita loves good movies, exotic teas, and brunch with her friends.